Who wins and loses in the next recession? In 2008, we experienced the global meltdown. The US housing market collapsed, the US banking industry essentially went bankrupt, and the entire world entered a financial winter. Safe to say, lots of people lost money, some their entire fortunes. It was a recession for the ages. The thing about recessions, though, is that they’re filled with opportunity. If you want, you can play it safe, and bide your time. If you’re a wild child, you can make some big calls, and maybe get rich. Traditionalists will tell you to move to gold and cash, the safe havens. Purists will tell you to hold your stocks, because they’re all going to go up in the long run anyway. And millenials will probably tell you to just throw it all on Bitcoin. There’s one thing that is important to remember in a recession, and that is, everything is about perception. The USD, for example. Many people will tell you the USD is the safest asset because it’s “backed by the government.” This gives a perception of value, even though history tells us government backed currencies are not 100% safe, and never have been. Just ask the Greeks, the Ecuadorians, the Argentinians, the Zimbabweans, and I could list about 100 more government backed currencies that are now worthless. But I’m sure I don’t need to do that to make my point. Others might tell you, Bitcoin has no intrinsic value. But neither does the USD, or the NZD. Fiat currency by definition is “currency with no intrinsic value”. The USD hasn’t had intrinsic value since 1971. And some might say gold is the best investment because it has real value. But what is real value? The only thing you can do with gold is put it around your neck for dinner parties. Some might perceive gold to have universal value, but if I’m starving and you offer me a box of gold coins or a box of apples, which one am I taking? I think I’ll take the apples. So what are we left with, really? A piece of paper with a number on it, a digital currency on a computer, and a yellow metal that you lock in a safe in your basement and hope nobody steals it. The point I’m trying to make is, literally everything has no intrinsic value, except maybe food and firewood and guns. Therefore whatever asset wins in a recession has nothing to do with value, but perception. The things that will be safe and valuable are the things people think are safe and valuable. Stocks plummet because there is a high possibility companies will go bankrupt and cease to exist, leaving their stock worthless. Gold historically has stayed stable, or decreased in value less than stocks, because it’s value is global as opposed to say dollars or pounds. If the US collapses as a nation, gold still has value, US dollars do not. Fiat currency usually holds value well. In 2008 if you had moved all assets into fiat currency at the very beginning, you would have come out nicely. In 2009 the US government bailouts happened. This was to save the US banking industry, which essentially went bankrupt because of corruption. In a fair world, most US banks should not exist today. During those bailouts the US government printed trillions of dollars like it was confetti and essentially created the biggest bubble in history. That’s the bubble we’re currently sitting in today. But the truth is, there is nothing stopping them from just doing this again. If you look at the largest economies in the world, the list is largely unchanged from 2008. The top six remain the same – US, China, Japan, Germany, UK, France. The only change in order since 2008 is China has leapfrogged Japan to go from 3rd to 2nd. The rest has remained the same. Germany’s GDP has increased a nominal amount, about 5%, the US has risen by about 50%, and China has risen by about 200%. On the other hand, Japan, UK and France have actually had small decreases in GDP (source). This is how the balance of powers has changed. Not drastically, but still different. What does this mean? Well, in a basic argument, it means the USD could be worth less, relative to the Chinese Yuan, than it was in the past. It could mean the Yen is worth less than it was in the past. It could influence what fiat currencies you decide to hold as safe haven during the next recession. Maybe. Now, for the wildcard you’ve been waiting for. Crypto. Cryptocurrency is a new asset class. It wasn’t around in 2008. There is no precedent, so we’re all guessing. Nearly all cryptocurrencies will plummet with stocks, because of bankruptcy risk and low adoption rates. Regular people cannot perceive value in something like NEO, regardless of how good the technology is, because they have never heard of it. This doesn’t mean they will disappear, it just means their market value will fall to near zero. 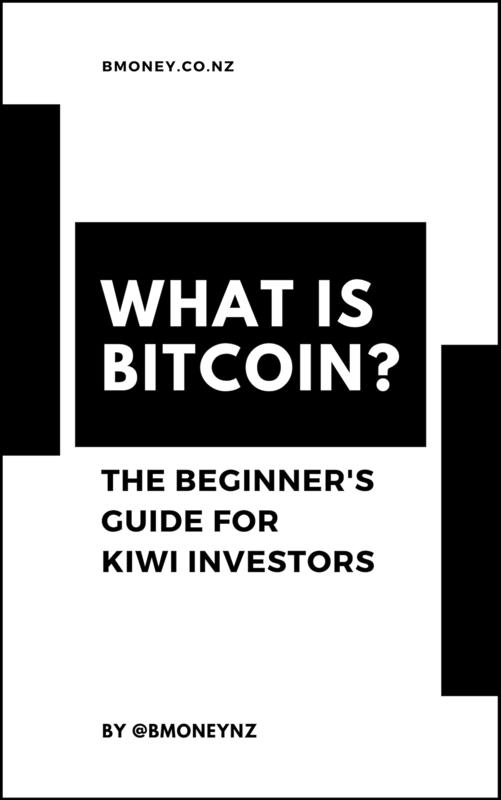 Bitcoin, however, is recognised enough that it could be a store of value. If you ask the regular person on the street if they have heard of Bitcoin, there’s a good chance they say yes. Bitcoin shares all the same characteristics as gold. It is fungible, tradeable, scarce, and most importantly, global. The one thing it is not, is tangible. But neither is the domain name Google.com, yet it’s worth several billion dollars. That’s not to say tangibility has no value. It just means whatever value you place on tangibility is up to you. Right now the global value of Bitcoin is $175 billion. I have no idea what it will be in one year from now, but safe to say it won’t be anywhere close to gold, which currently has a global value of $7.5 trillion or thereabouts. Bitcoin is a very small asset class. But here are arguments for its potential as a store of value. It is easier for someone to move a lot of money into Bitcoin than it is to move it into gold. Especially in third world countries without broker access. With sites like localbitcoins most people can have a large amount of Bitcoin in a day. 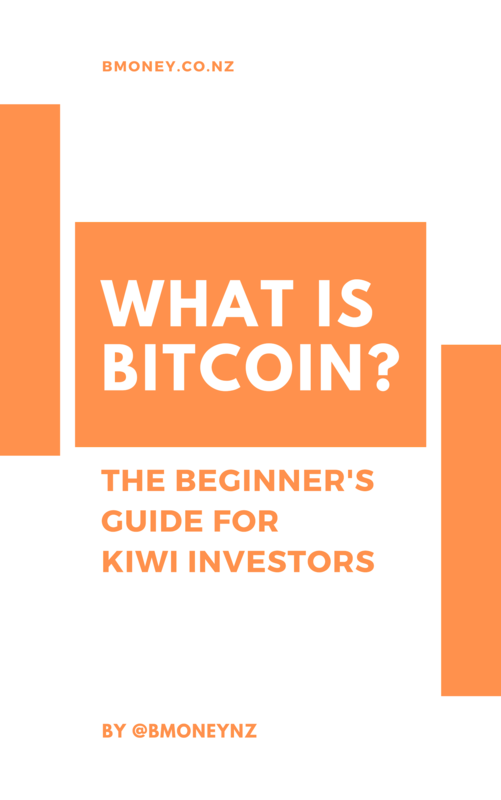 Even in first world countries like New Zealand, buying and selling actual gold is arduous, but because Bitcoin is digital it can be moved reasonably easily. With online exchanges like Independent Reserve, buying or selling Bitcoin is practically instant. Bitcoin has precedent as a store of value. In fact, in India recently, Bitcoin was being bought at premiums of up to 40%. This is because the Indian government essentially made 86% of rupees in circulation worthless overnight, and evidently many decided Bitcoin was a safer asset to hold than the national currency. The same Bitcoin premium occurred in Zimbabwe, during their recent political uprising. In times of uncertainty, some consider Bitcoin as a global safe haven. It is easier to hold Bitcoin than it is to hold gold. I currently have a position in gold, but my gold assets are shares in a gold ETF. I bought a stock on the Australian share market that gives me rights to some gold bars locked in a vault somewhere in Australia. To be honest, I don’t even know where that is, or how to claim them. I also have Bitcoin, which I have the keys to right here in my hand, and I can send it to anyone instantly, or turn it into fiat in less than an hour. Neither is perfect, you just need to understand they are different. Some will prefer one to the other. Remember – perceived value. The last, and maybe best argument, is Bitcoin is a popular asset class with millenials and under 30s. The people who were 10 years old during the last recession are 20 years old today. Many of them own houses and businesses. Some of them are millionaires. Some of them are Bitcoin millionaires. In contrast, a lot of the millionaires from the last recession, are dead (sorry to be morbid). 2008 was a long time ago. We need to remember every recession is different, because the wealth is controlled by different demographics, and every demographic has a different perception of value. If everyone else believes Bitcoin has real value, then it does. Your personal opinion doesn’t really matter. 15% Cash deposits (in various currencies – NZD, AUD, Euro, USD). Personally, I think this is an improved version of Dalio’s portfolio, because NZ and Australian stocks held up far better than US stocks in the last recession, and our interest rates tend to be higher as well. One thing you might notice is the all-weather portfolio has no real estate assets, and neither do I. This is intentional. I like assets that are highly liquid and can be invested or divested immediately. My only exposure to real estate are shares in some NZ property trusts, which I can turn into cash immediately if I want to. In the portfolio above, those fall under “NZ and Aus stocks”. This portfolio is also dynamic. If you’re well versed in the sharemarket, you’ll know a recession can be a good time to move your fiat back into high-value blue chip stocks, particularly when there’s blood in the streets. If and when you make that call is up to you. In any recession, you’re almost guaranteed to lose some money. However if you come in with a plan, you could lose a lot less than you need to. And, you might make it back faster than you expected, and then some. While the portfolio above is not what I have currently, it’s the portfolio I’m starting to move to for when the next recession hits. I don’t know when it will hit, or if it will even hit at all. But that’s the call you need to make. Note: This is for informational purposes only. This is not financial advice, I am not your financial advisor. Always do your own research.